About the plant: Ravensara is a high-altitude tree that reaches heights of about 60 feet. It has aromatic leaves and bark. Spiritual uses: The vibration and aroma of ravensara draws you inward to the center of yourself. Mental uses: This essential oil helps you maintain focus and aids you in staying grounded. Use it to dissipate scattered energy and negative thoughtforms, as well as to deflect negative energy. 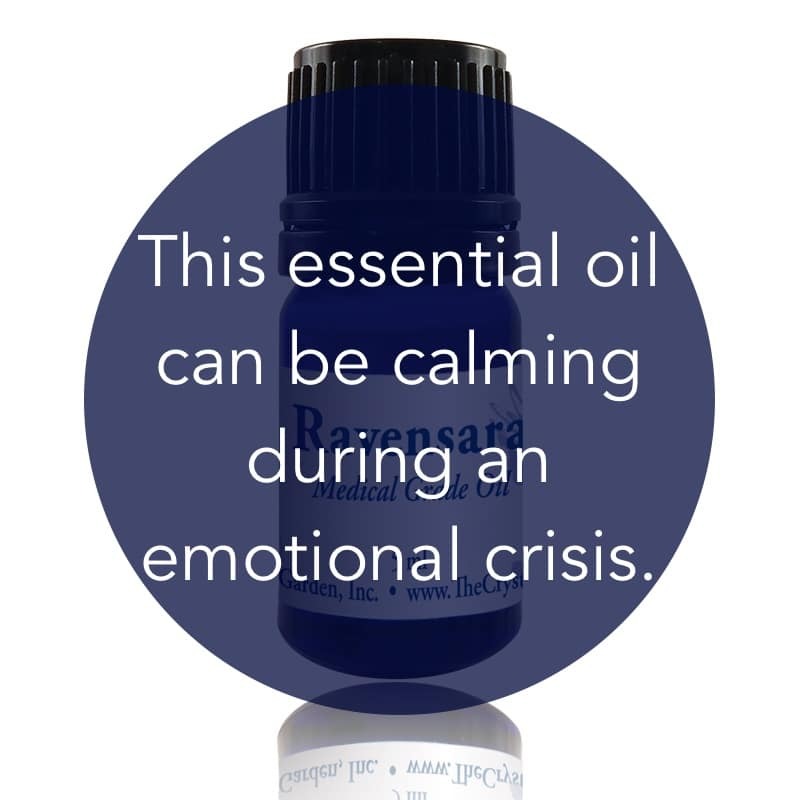 Emotional uses: Ravensara can be used to help you during emotional crisis. Physical uses: Ravensara is the oil of choice for warding off germs that affect the respiratory system. Use this oil to relieve sinus and bronchial congestion and clear bacterial infections. This antiviral oil is powerful to dissipate the potential for stubborn viral attacks, due to its strong immunological qualities. For your safety: Do not use if pregnant or nursing.